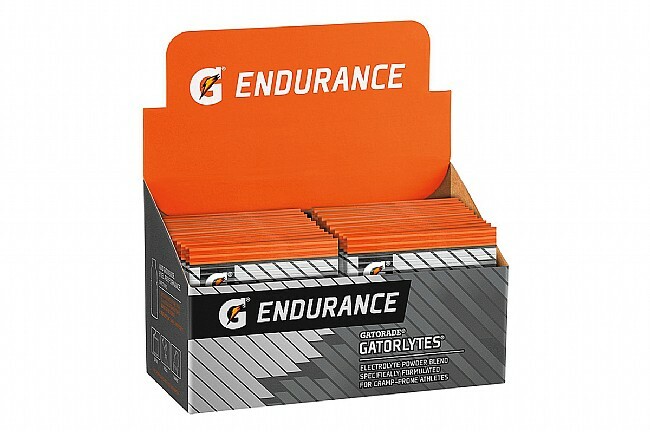 Gatorade’s Gatorlytes (Box of 20) are specially formulated for cramp-prone athletes, designed to enhance hydration and fluid distribution. 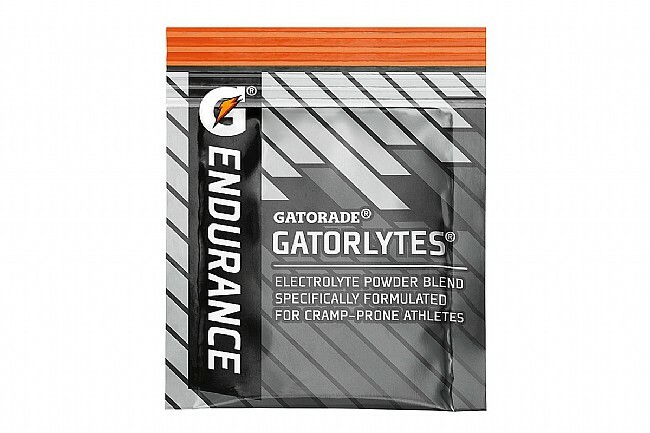 A five-electrolyte blend of Sodium, Potassium, Magnesium, Chloride, and Calcium works together to enhance nerve and muscle function and prevent sluggish reaction time and delayed muscle response by replenishing what’s lost in sweat and regulating the distribution of fluid throughout the body. 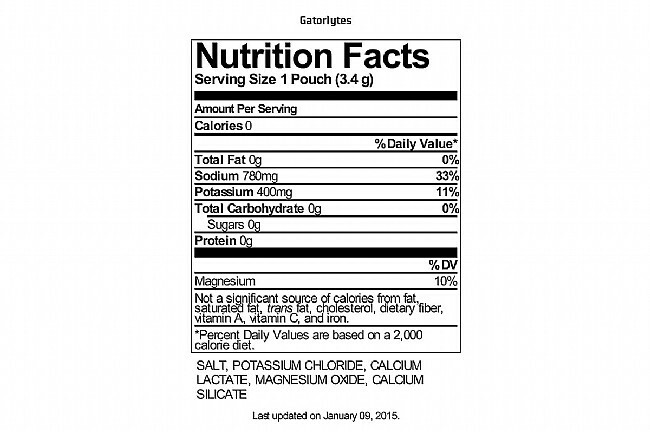 Gatorade recommends mixing one packet of Gatorlyte with a 20-oz bottle of Gatorade Thirst Quencher.